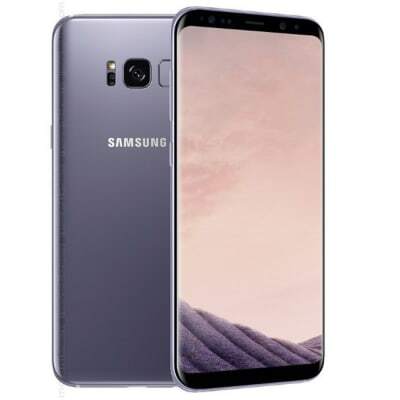 The Samsung Galaxy S8 Plus mobile features a 6.2" (15.75 cm) display with a screen resolution of 1440 x 2960 pixels and runs on Android v7.0 (Nougat). 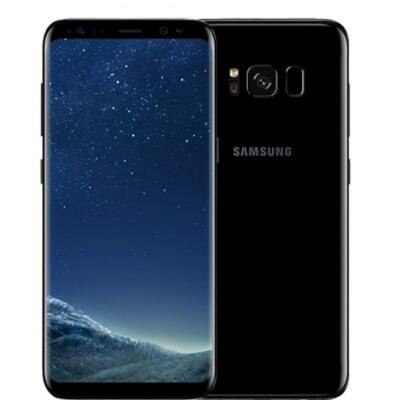 Uncover the wonders of the Samsung Galaxy S8 & Samsung S8 Plus! With the all new infinity display & the advanced iris scan. Indulge yourself in the Samsung S8 Plus. Capture life as it happens with the Galaxy S8 and S8+ cameras. The 12MP rear camera and the 8MP front camera are so accurate and fast that you won't miss a moment, day or night. Use voice, text, or touch. When you’re lost for words, open the camera and Bixby searches for you. The Galaxy S8 handles all normal tasks and is constantly learning your ways so it can get better and better. See the bigger picture and communicate in a whole new way. With Samsung Galaxy Note 8 in your hands, bigger things are just waiting to happen. Samsung Note 8 has a larger display to make all your needs come to reality, with enough ROM to store all needed data. Powerful battery. More storage. See in great detail. Quality camera. Desktop-like experience. Impressive style. Available in black. 128gb dual sim. 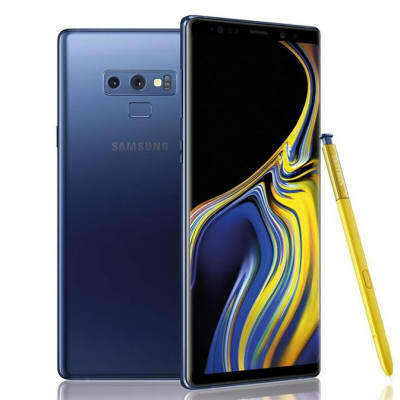 The Samsung Galaxy Note 9’s front-facing camera is something of a rare beast in the world of selfie cameras, as it includes an autofocus lens. 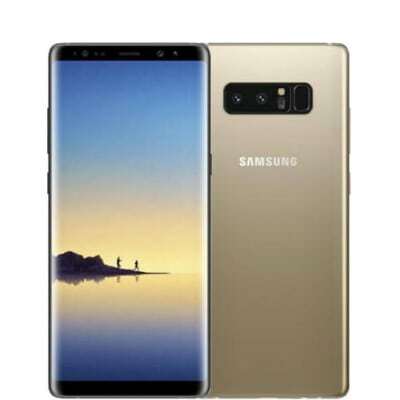 Add to that a 1/3.6-inch sensor with 8Mp resolution and 1.22µm pixels, 1440p@30fps video, as well as Samsung’s good track record for high-quality smartphone images, and the Note 9 looks like an interesting option for selfie enthusiasts. 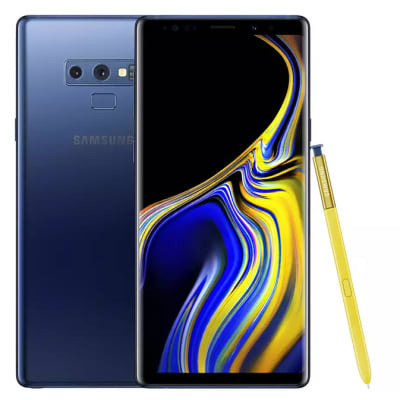 A device with one of the largest screens launched in 2018, the 6.4-inch display and stylus pen also make the Note 9 a valuable tool for those working on the road. 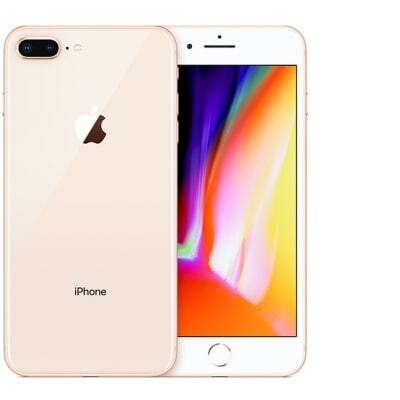 As such, the video performance of the front-facing camera could be important for making those business or personal video calls while travelling. 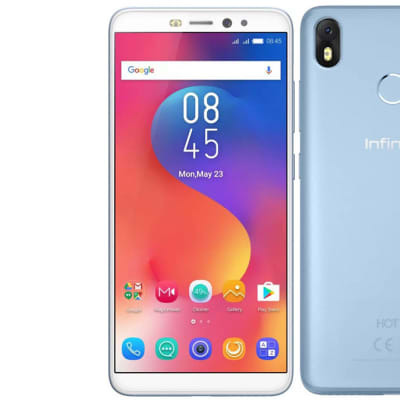 Infinix Hot S3 runs on Android 8.0 Oreo OS and is equipped with 5.65 inch HD+ IPS display with 2.5D curved glass on top. It employs an Octa-Core Qualcomm Snapdragon 430 processor where four cores clocked at 1.5 GHz and another four cores clocked at 1.2 GHz. It has 3GB or 4GB of RAM, 32GB or 64GB of inbuilt memory and a microSD card slot that takes up to 128GB. 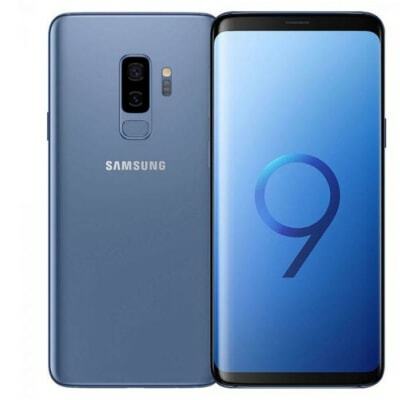 You won't find a bigger and better Android phone than the Samsung Galaxy S9 Plus, thanks to its oversized 6.2-inch curved screen. 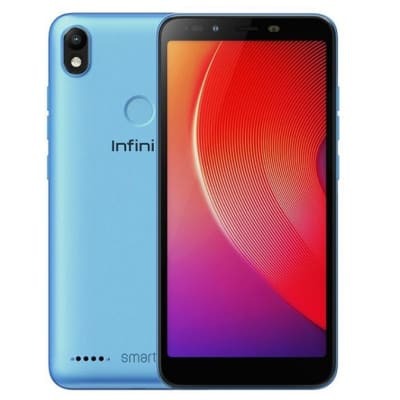 Features a massive 6.2 Inch widescreen quad Hd Infinity Display, super slow motion camera, dual speaker and facial scan. 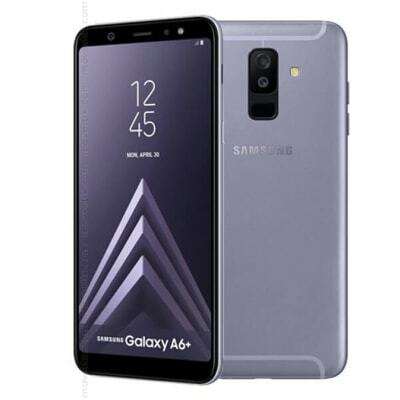 The Samsung Galaxy A6 Plus (2018) is a mid-range smartphone with top features like the 6-inch screen without frames, dual camera with advanced software, unlocking by facial recognition. Infinix Note 5 features a 5.99-inch Full HD+ display and runs MediaTek Helio P23 processor under its hood. 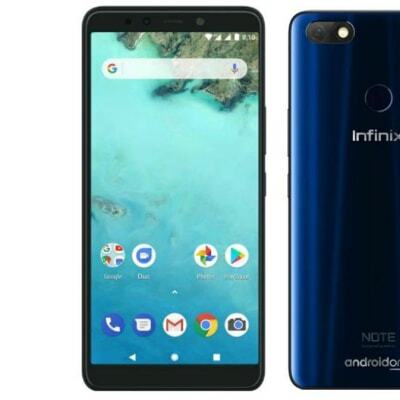 The base model of Infinix Note 5 comes with 3GB RAM and 32GB storage. 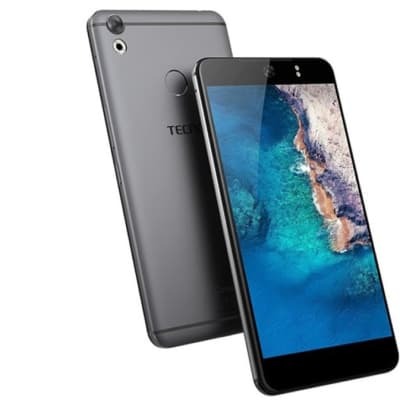 The smartphone also comes with 4GB RAM and 64GB storage. Also on offer is a microSD card slot for further storage expansion up to 128GB. 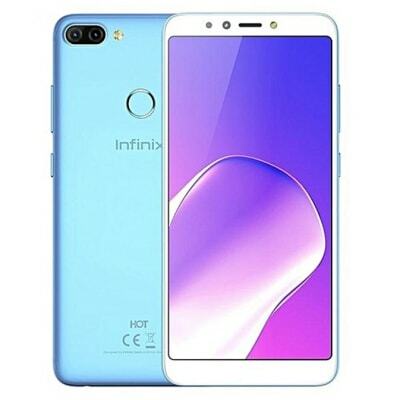 The Infinix Hot 6X smartphone sports a plastic body with a notch adorning the top of the screen and a dual rear camera lined at the side. Besides, the screen has a minimal amount of bezels with the sides having the least portion of it. The smartphone has a great battery capacity on it with a stated 2-day battery life according to Infinix. 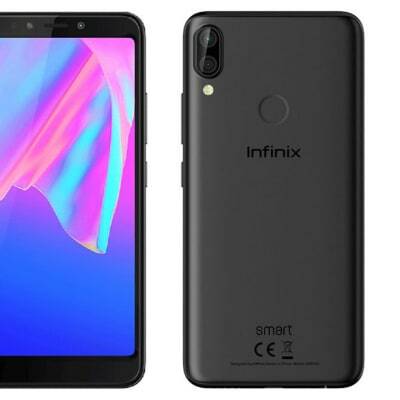 Treat yourself to the new Infinix Smart 2 which is very affordable Android device that sets a good challenge for smartphones that are in its category with some mouthwatering features. Features like the 18:9 HD+ display and Android 8.1 Oreo out of the box has really brought the device into the spot light. The Infinix Smart 2 Pro comes with a 5.5- inch display and boasts of a 1.5 GHz Quad-core Cortex A53 processor with Android 8.1, Oreo. It also comes with a 2 GB / 3 GB of RAM, an internal memory of 16 GB / 32 GB. 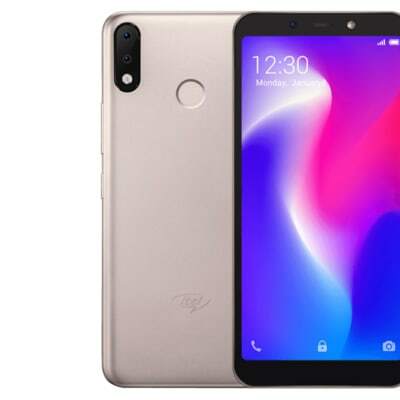 It has a back/ rear camera of 13 MP + 2 MP and an 8 MP front camera with a 3050mah Li-Po battery capacity to push all this. 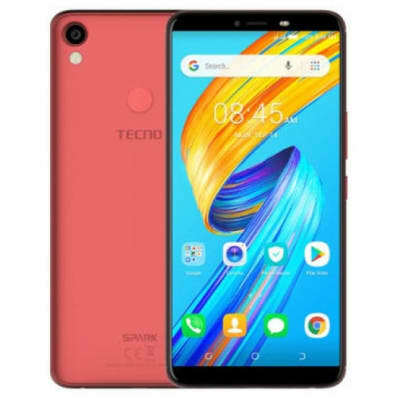 TECNO Spark 2 Android smartphone. Features 6.0″ IPS LCD display, MT6580 chipset, 3500 mAh battery, 16 GB storage, 2 GB RAM. , 13MP Camera, 8MP, (Dual SIM) 5000mAh, Android 7.0 Nougat. 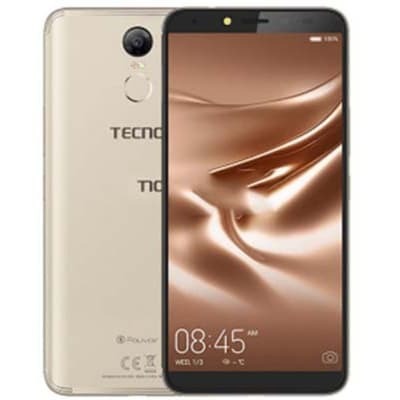 TECNO Camon X Pro Android smartphone. Features 6.0″ IPS LCD display, MT6763T Helio P23 chipset, 3750 mAh battery, 64 GB. A great mid-range Android smartphone it packs a good 24MP front camera for quality selfies. The power to make a difference with Pouvoir 2 is designed to last for a good number of days with only a single charge, enjoy your own lifestyle. Tecno’s latest smart power-saving technology enables you to spend more hours watching videos or playing games. 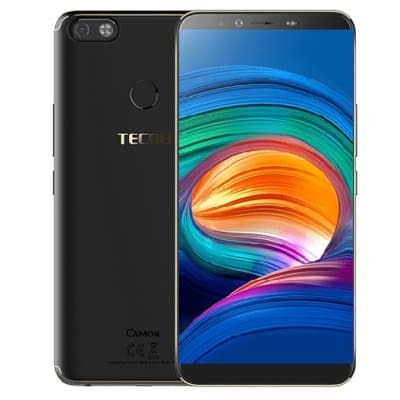 TECNO Camon CX Android smartphone. Announced Mar 2017. 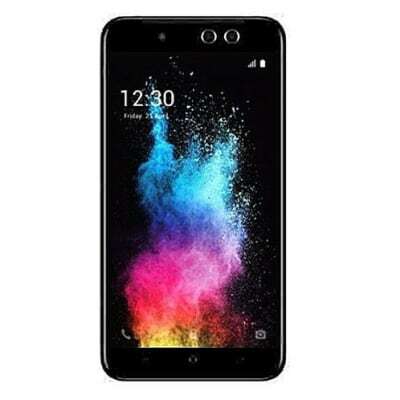 Features 5.5″ IPS LCD display, MT6750T chipset, 3200 mAh battery, 32 GB storage, 3 GB. Awe-inspiring specs and features of Tecno Camon CX smartphone that comes with 2GB of RAM and 16GB of internal memory. 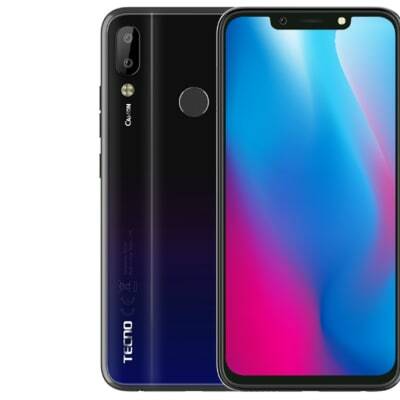 TECNO Camon 11 Pro Android smartphone. Features 6.2″ IPS LCD display, MT6762 Helio P22 chipset, 3750 mAh battery, 64 GB. 22 hours video playback,120 Hours music playback, 13 Hours play games. No need to worry about the battery problem，enjoy the utmost un-stop fun. Not every good thing takes time Qualcomm Snapdragon 425 Quad core 64Bit processor. Be Selfie-centered 13MP Selfie camera with dual soft flash. Do everything at once 3GB RAM with 16GB* internal memory + expandable up to 128GB. 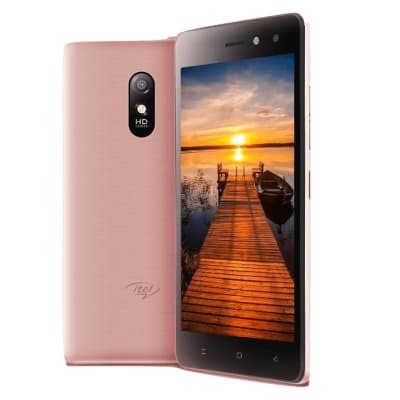 The iTel S33 is the first smartphone from iTel Mobile to pack a larger 6.0-inch display. It boasts of a 1.3 GHz Quad-core processor with Android 8.1, Oreo (GO Edition). It also comes with a 1 GB of RAM, an internal memory of 16 GB. It has a back/ rear camera of 8 MP + 8 MP and a 13 MP front camera with a 3000 mah Li-Po battery capacity to push all this. The Itel S32 Mini is a selfie camera which features dual micro sims and face unlock. Comes in Gold, Blue and Black colour. 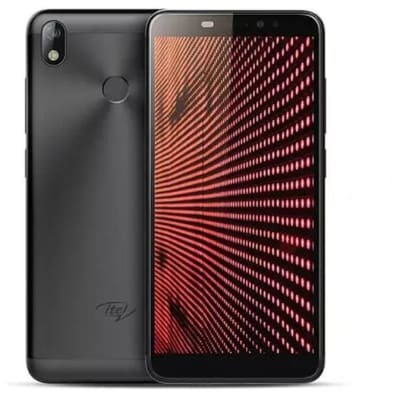 itel S12 is an Android-powered Smartphone that packs a reputable design and fine-cutting edge design on the front and back. The mobile phone comes with a dual selfie camera, which brings in a more brighter selfie for your gallery. 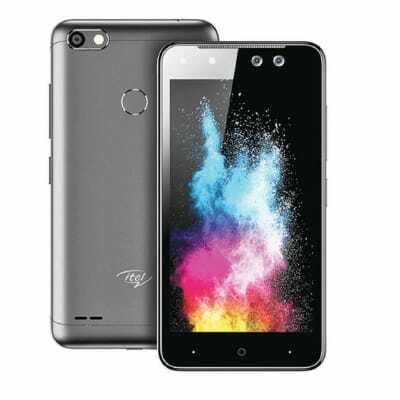 The exclusive Smartphone, itel s12 runs on Android Nougat with a smaller screen, bigger bezels on the top and bottom. The S12 also features a 2400mAh battery capacity and it is more affordable for Zambian budgeted market.